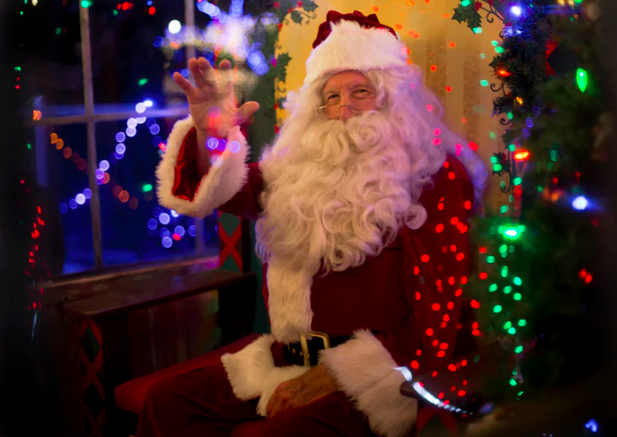 Don’t Let Santa Slip: Prevent Winter Window Condensation! Santa’s ready to pile up your presents, munch on tasty treats and sip some milk, but what he isn’t prepared for is your winter window condensation; however, there’s no need to fear because several solutions are near so you can continue spreading holiday cheer! 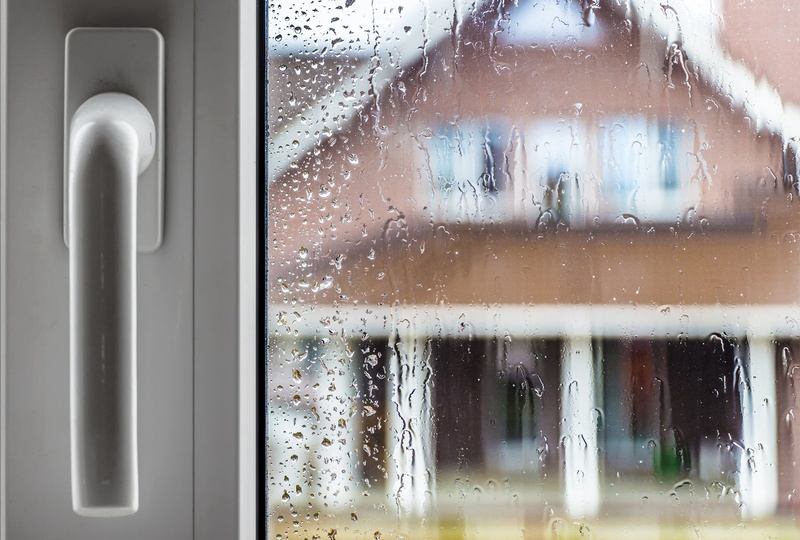 Why Window Condensation Happens & 3 Solutions to Fix It! 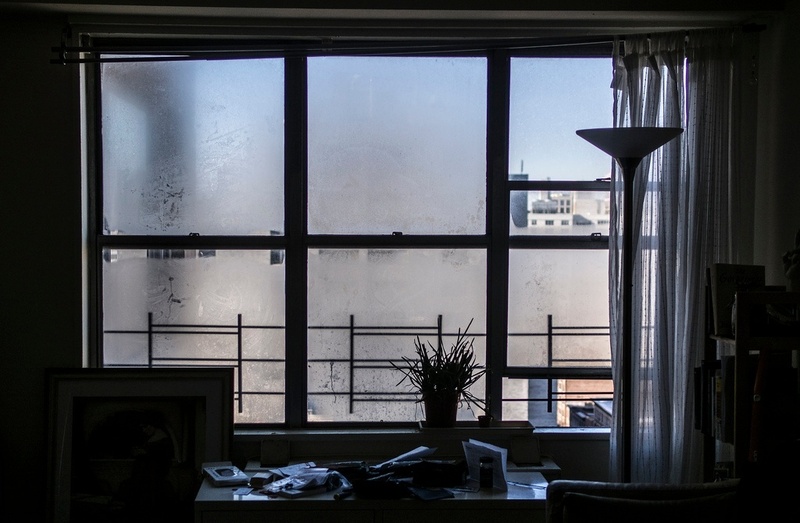 Have you been noticing an unusual amount of condensation forming on your windows? 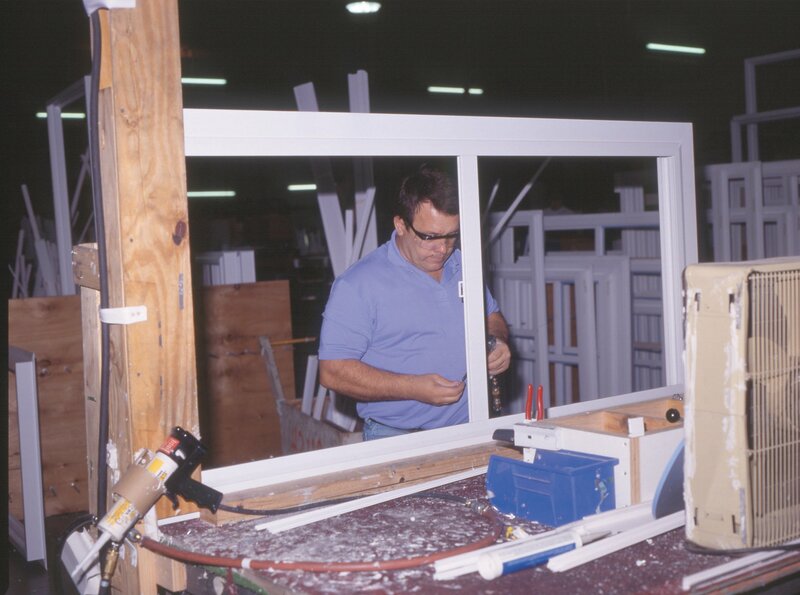 Have you recently installed new windows or doors? 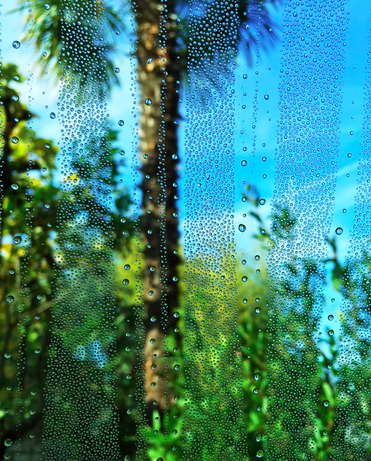 Ever notice tiny beads of water sliding down your windows? If you’ve had new windows or doors installed in your home recently, this may be the case for your home. Going back to grade school science class, the water droplets slowly streaming down your window pane are called condensation. 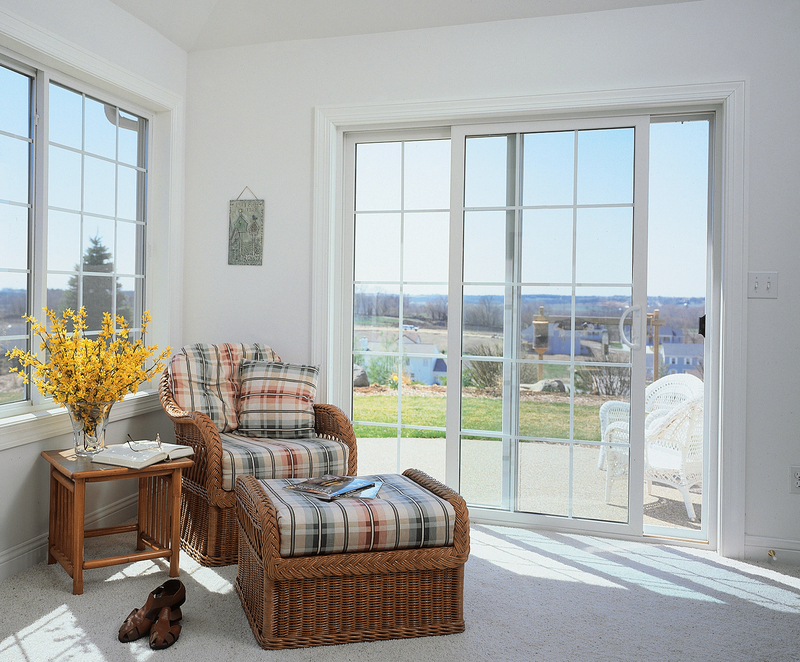 Installing new windows and doors in your home adds a significantly stronger seal against indoor and outdoor circulation which generates higher chances for window and door condensation.